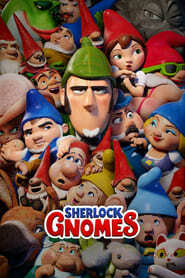 After transforming the posters of the main nominees of the Oscars, the gnomes of ‘Sherlock Gnomes’, the new animated film from Paramount, sneak into the Fiesta de los Patios Cordobesa.In the film, these garden decoration figurines will have to face some mysterious disappearances, but coinciding with their arrival in the halls on May 11, they will be seen in the courtyard of the Palacio de Orive, seat of the town hall of the Andalusian city . 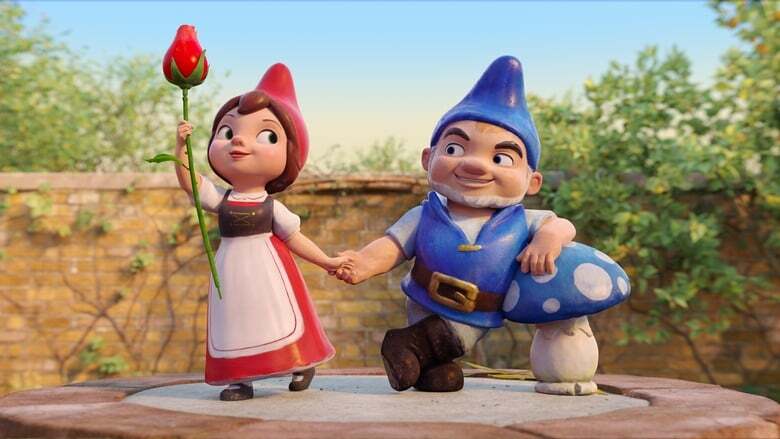 Through this joint collaboration between the consistory and the distributor, the schools will include activities related to the film directed by John Stevenson (‘Kung Fu Panda’), and the winners will have as a reward to attend an exclusive premiere that will take place on the day before the official premiere. In this tradition declared Intangible Heritage of Humanity by UNESCO, fifty private houses compete for the prize to the most beautiful courtyard in the city, so from 1 to 13 May the contestants’ gardens will be open to the public.